Took this shot just a little while ago in front of the Fernando Luis Alvarez Gallery (96 Bedford Street). 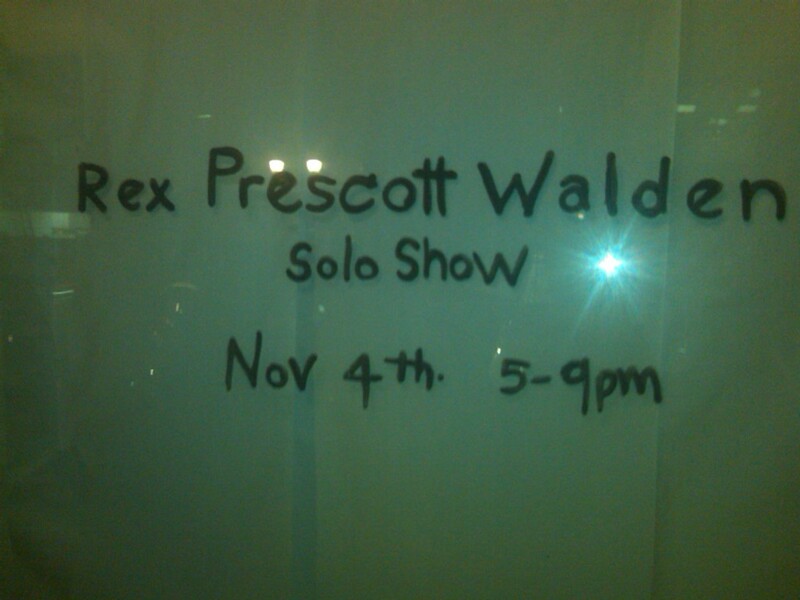 You can see samples of Rex Prescott Walden's work here. He seems work largely in the medium of collage with elements like rulers, maps and advertising imagery. Should be an interesting show! Thanks for the shout-out! Please introduce yourself to us tonight at the show-- hope to see you there!